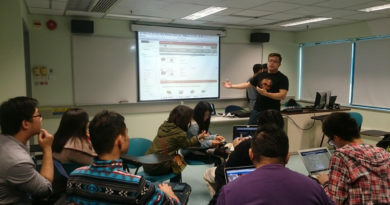 Open Source Hong Kong organises Open Data Day hackathon 2018 in Hong Kong this March, and hosts monthly developer meetups in Q1 themed with Open Data. 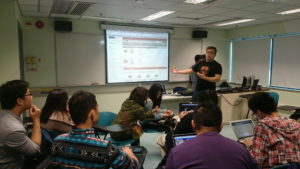 Open Data Day 2018 will be hosted on March 3 at a number of cities in the world. Monthly developer meetups in 2018 Q1 will be organised by OSHK on first Thursday every month (4 Jan, 1 Feb, 1 Mar).